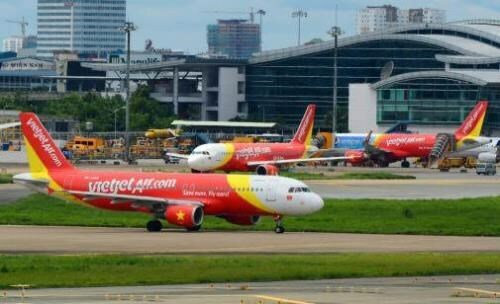 Hanoi (VNA) – Budget carrier Vietjet Air has announced that it has started selling tickets for the new route linking Ho Chi Minh City and the Indonesian resort island of Bali. The airline will be the first to operate direct flights between the two cultural and tourism cities. The route will operate return flights every Monday, Wednesday, Thursday, Friday, and Sunday from May 29, 2019. Each leg takes about four hours. The flights will depart from HCM City at 8:05 am and arrive in Bali at 13:05 am (local time). The return flights will take off at 2:05 pm (local time) and land in HCM City at 5:05 pm (local time). Vice General Director of Vietjet Air Nguyen Thanh Son believed the route will help promote tourism, trade, and integration between Vietnam and Indonesia, as well as promote Vietnam’s image to international friends.